The stodgy old French types at the Federation Internationale de l’Automobile want to make themselves more relevant to young people. Thank goodness they’re actually doing something cool instead of patronizing us all about dumb food trends or Instagram. They’re going drifting! 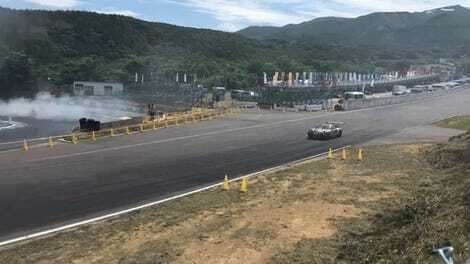 Drifting, of course, is a motorsport all about getting delightfully sideways and roasting your tires down to the bone. Its fans skew younger, but given that drifting is essentially the fine art of hooning, it’s hard not to love. That is, unless you’re one of the too-serious types who can’t get over the fact that drifting is judged, in which case, you’re probably already hooked on more traditional motorsports anyway. Thing is, the FIA really doesn’t need to reach out to you if you’re arguing about Formula One minutiae in another browser tab. It’s getting everybody else’s attention they’re worried about. Drifting’s popularity has exploded at the professional and amateur levels, and the FIA wants a piece of that—notably, by hosting its first international competition for drifting and throwing its considerable resources behind strengthening the sport of drifting worldwide. 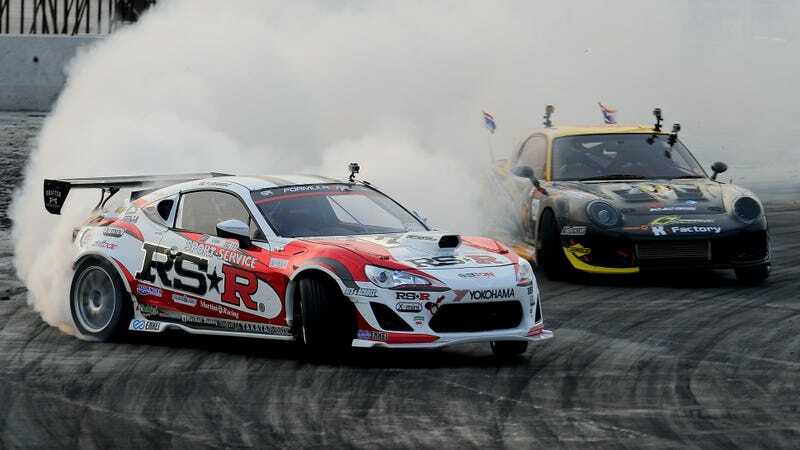 The FIA has now formed world regulations for drifting and announced the creation of the Intercontinental Drifting Cup, which hopes to bring the best drifters from all of the regional drifting series around the world together to battle for a world title. The first-ever International Drifting Cup will be held September 30-October 1 later this year at Daiba in Tokyo, Japan. SUNPROS, who has been hosting the D1 Grand Prix since 2001, has been named as the Intercontinental Drifting Cup’s promoter as well.